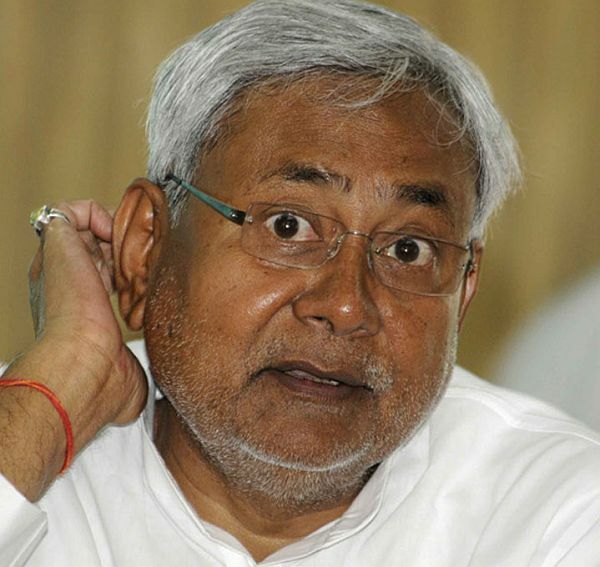 Bihar Chief Minister Nitish Kumar on Monday said that the issue of his party Janata Dal-United joining the union cabinet had been 'media speculation'. "We neither considered the issue nor we had any desire or expectation (to join the union cabinet). The issue was being speculated in media. It was baseless and unfounded," Kumar, also the JD-U president, told reporters. Prime Minister Narendra Modi on Sunday carried out a cabinet reshuffle involving only ministers from the Bharatiya Janata Party. Speculation was rife that the two MPs of JD-U, which has recently joined NDA after severing ties with ruling Grand Alliance in Bihar, may join the cabinet in the reshuffle. "Your (media) speculation has been proved wrong and you should close the chapter," Kumar added. Stating that he works in a transparent manner, he said one can straightaway ask him about the party's affairs as he is ready to answer such questions. The chief minister on Saturday also said there was no talk between his party and the BJP about the JD-U joining the union cabinet. To a question on when the party would take action against rebel leader Sharad Yadav, Kumar said, "We will let you know at an appropriate time. But till then, don't speculate."